Get SmartLinks and every other list-building feature you can think of in Thrive Leads! I am a leeetle (just a leetle) bit in love with you! Every turn around there is a super cool email from you with a great new feature. I am new at this website game, but you make it like Christmas, every two weeks. Thanks! As you saw in the video above, SmartLinks gives you control over what kind of content new visitors see, compared to what kind of content existing subscribers see. This alone is a gamechanger for list-building and Email marketing. Clean up your website, so your subscribers can enjoy your content with zero distractions! 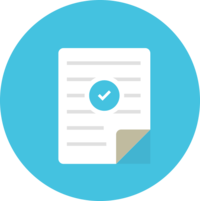 Replace your regular opt-in forms with special offers and upsells to generate more sales. Provide a tailored experience for your subscribers and customers, increasing their engagement. 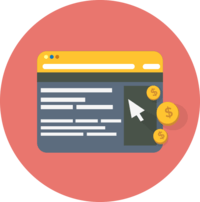 Your standard conversion focused website has opt-in offers placed in strategic positions. That's a great start! Problem is - most websites stop there. If you're asking existing subscribers to subscribe, you're wasting valuable space on your site! Here's what makes Smartlinks so awesome: you can set any lead group to completely hide itself from subscribers. Let them enjoy a distraction-free browsing experience and focus on enjoying your valuable content. ​How about if you have a special offer only for subscribers? You might have a discount or a limited edition product you want to make available only for your subscribers. With just a few clicks of the mouse, Smartlinks can also show a different set of lead group for subscribers. Think of how special your subscriber feels when they have unique access to your offers. Are you still wasting your website real estate?​ Get your copy of Thrive Leads now and make it all count! 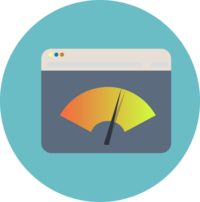 Get SmartLinks, A/B testing, templates & much more with the Thrive Leads plugin. I just love the way you folks go about continuously developing your products!! Adding features you make other plugins obsolete and help keep a WordPress installation lean. Becoming a Thrive Member is turning out to be one of the best things I’ve ever done in my blogging life. Had a good feeling about you some years ago, it it’s been born out in spades. Keep up the great work, not to mention the inspiration! Using Smartlinks is as quick as sending a link to your subscribers. ​Your subscribers click and see a unique custom page. That's it. 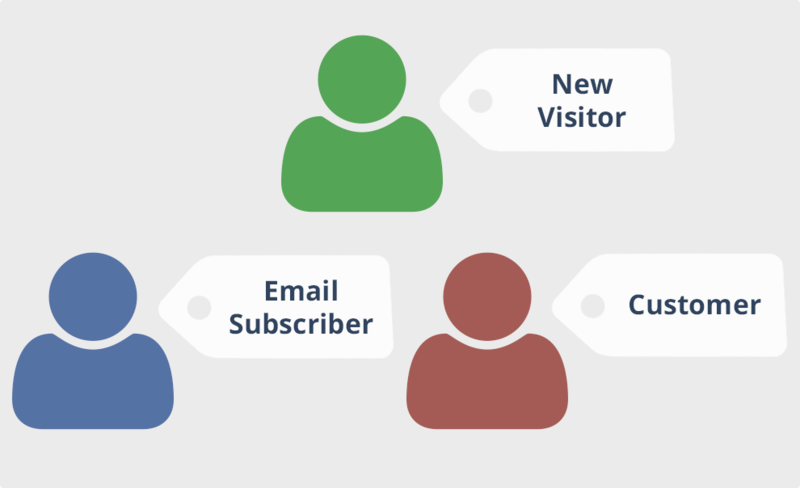 ​But what if you've segmented your list into different sets of subscribers? You wouldn't want them to see the same content, would you? ​In addition to all that, when your subscriber opts in through a Thrive Leads-form, they are automatically cookied as a subscriber.